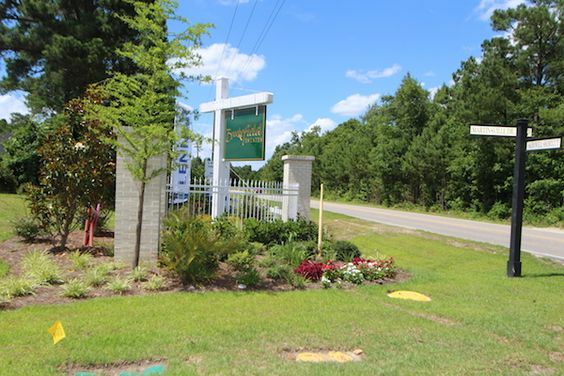 Bordering the International Club Golf Course in Murrell's Inlet, Brookfield Estates is a new community of single family homes built by Lennar. Read more about International Club Brookefield Estates real estate. Lennar has been constructing quality homes since 1954. As with all of its homes, Lennar includes what other homebuilders call upgrades. So what you see in the model home is included in your home. Plans include the Rosewood, starting at about $205,000, is a single family, one story that has 3 bedrooms and 2 baths with a 2-car garage in about 1,800 square feet. There's the Litchfield, starting at around $215,000, is a 2-story, with about 1,900 square feet, 3 bedroom and 3 bath with a 2 car garage. 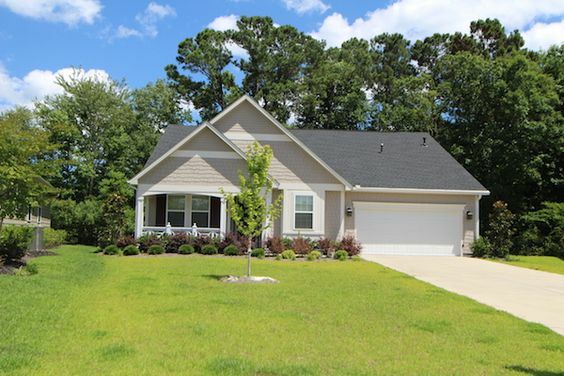 The Crepe Myrtle, starts at $235,990, a 2,151 square foot, one story 3 bedroom and 3 baths with a 2 car garage. These homes feature master suites featuring spa-like baths and walk-in closets. 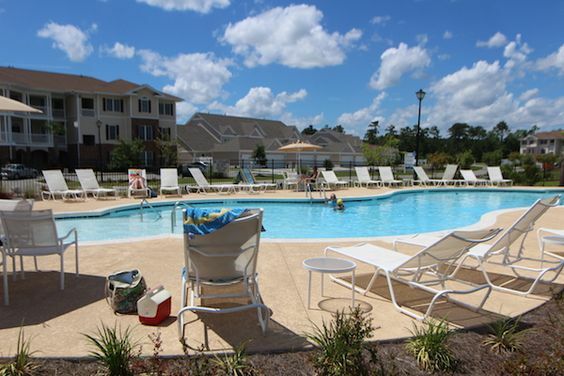 Upgrades include gourmet kitchens with GE stainless steel appliances, and hardwood flooring, The HOA fees cover basics the the amenities, common areas, grounds maintenance, basic cable, internet and trash pickup. There's a community pool with a covered pavilion, picnic and grill area, and playground. Murrell's Inlet is filled with activities and destinations for the whole family. You can hike and fish at Garden City Beach and Huntington Beach State Park. Dine in fine waterfront restaurants and gaze at incredible sunsets along the Marsh Walk. The Wacca Wache Marina and public boat ramp at the Inlet is also nearby. Whether you are looking for an existing home or want to build your own, the homes at Brookfield Estates at the International Club are excellent choices. Call our office today to see these lovely homes.